In this podcast Professor Tony Claydon of Bangor University discusses the Glorious Revolution of 1688. 1. Introduction. The Forward March of English Liberty? 2. 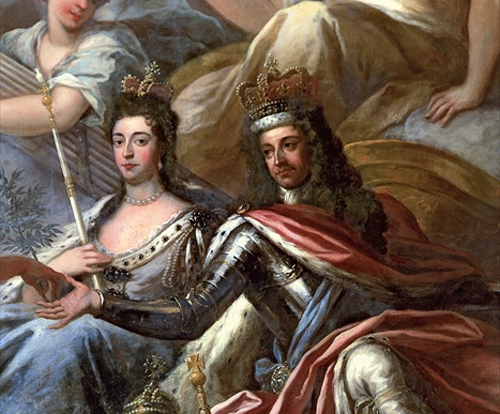 James II, Parliament & Catholicism. 7. The Glorious Revolution Settlement. 8. War with France and the expansion of the state. The foundations of the Empire.